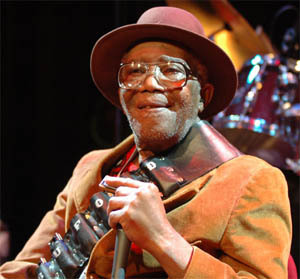 George "Mojo” Buford was best known as the longtime harmonica player in the Muddy Waters Band. Buford had a beautiful, raw-edged harmonica style, and was a powerful singer with a rich, emotional vocal delivery. He died in a hospital in Minneapolis this past month. Buford had been suffering with various health issues since early this past summer. He was 81 years old. Born in Hernando, Mississippi in 1929, Mojo relocated to Memphis, Tennessee, at an early age. He landed in Chicago in 1952 but in 1962, relocated to Minneapolis. He had numerous stints in the Muddy Waters Band spanning 4 decades. He first teamed up with Muddy in 1959, again in 1967, again in the early 1970s, and was part of Muddy's final band lineup of 1980. 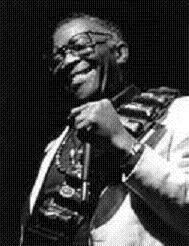 Mojo Buford was a sensitive ensemble harmonica player who could provide a gorgeous textural backing for any Chicago style blues song. Mojo was also a master of the more difficult Chromatic harmonica. Mojo recorded many fine sides as both a leader and as a front man. 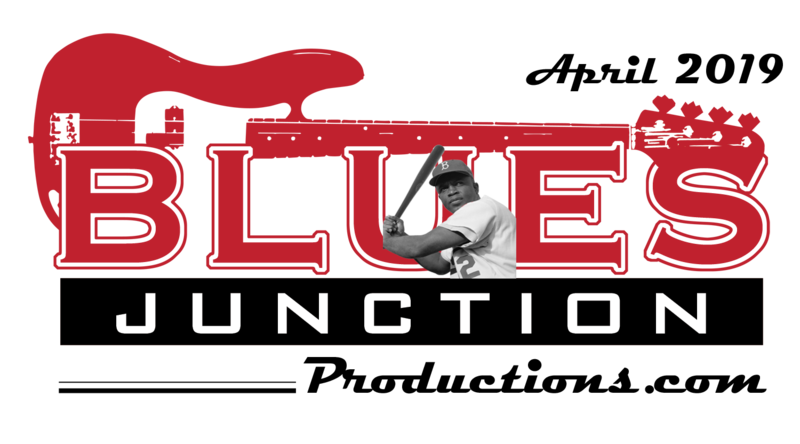 His own albums appear on Mr. Blues, JSP, P-Vine, Blue Moon, Blue Loon, Fedora, Rooster, Blues Record Society and other labels. Mojo and Luther "Georgia Boy" Johnson were also featured vocalists for two albums on the Muse label that showcased the Muddy Waters Band of the 1960s. There was also a notorious LP on the Vernon label titled Ray Charles / On Stage At The Palladium, which actually only had 2 Ray Charles songs with the remainder by "Mo Jo & The Mo Jo Chi Fours." While collectors marvel over this false advertising, they also can enjoy the Mojo sides, which are great. In addition to appearing on numerous sides by Muddy Waters, Mojo's harp graced recordings by JoJo Williams, Otis Spann, and Texas Red. Mojo was also responsible for helping Bob Margolin land his job in the Muddy Waters Band. Special thanks should go out to his drummer and manager, Doug McMinn, whose efforts in the later part of Mojo's career kept him working and in the public eye. Mojo's passing, along with the recent deaths of fellow Muddy Waters alumni Pinetop Perkins, Willie "Big Eyes" Smith, and Calvin Jones, leaves us with a huge void in our hearts as we remember the sound of that glorious band. Mojo was a sweet and generous individual with a beautiful toothy grin and a kind word for every situation. 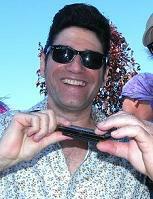 He will forever be remembered in blues history as one of the great harmonica masters.